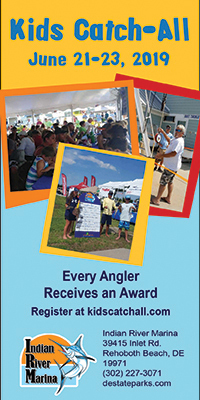 For six years Delaware-Surf-Fishing.com (DSF) has been providing timely, high quality information for anglers and enthusiasts throughout Delmarva and the Mid-Atlantic Region. From daily fishing reports to severe weather updates and environmental education to local interest pieces. DSF has become a go-to online venue for information that locals know and trust. 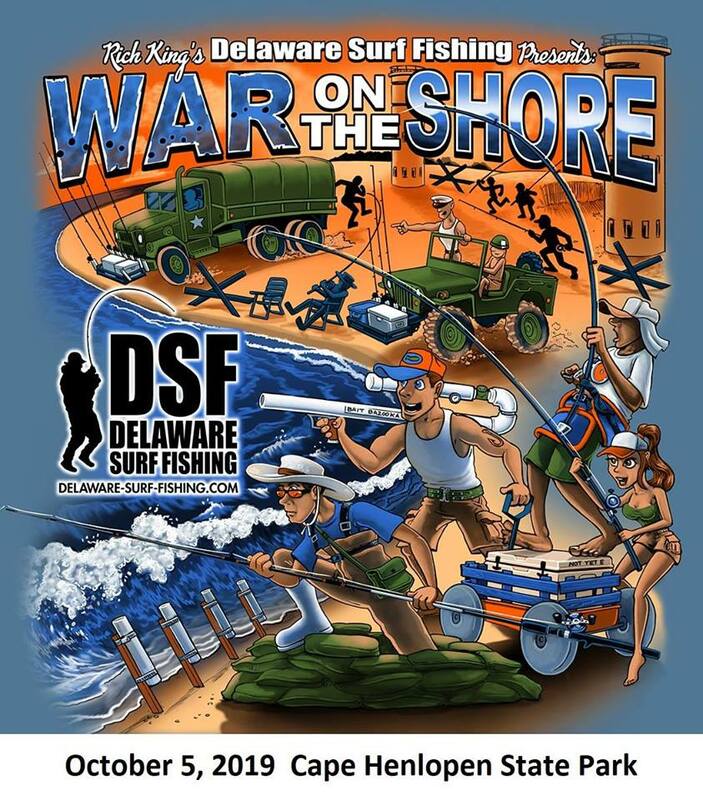 When Delaware-Surf-Fishing.com debuted in 2010, we were frequented by a few dozen readers. Today DSF has over 600,000 unique readers and over 2,100,000 page views annually. 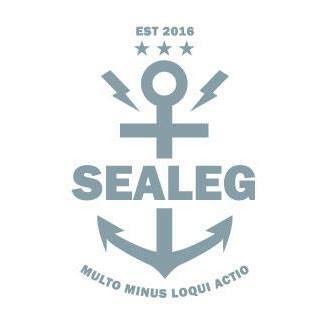 Unfortunately, our servers can barely handle the daily traffic and, on several occasions, our servers have crashed due to the influx of new users. We have literally hit a wall. This leaves us in a difficult and costly position; we can either move the website to new servers designed to handle our ever-increasing bandwidth requirements or shut down Delaware-Surf-Fishing.com entirely. Frankly, I’m not ready to call it quits… but I need your help. Starting 12/14/16, Delaware-Surf-Fishing.com will require a monthly subscription of $0.99, or an annual subscription of $9.99 to access new fishing reports and articles. Converting DSF into a paid-content website is not a decision that we arrived at easily, nor a decision that we take lightly. That said, this is the only way to keep DSF alive for our readers. • …and expanded local content provided by paid writers and reporters. 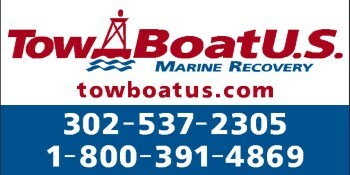 With your help, not only can we save Delaware-Surf-Fishing.com, we can make it better. I sincerely appreciate your understanding and continued support… and I look forward to welcoming you as a new DSF member.